Music is constantly evolving. 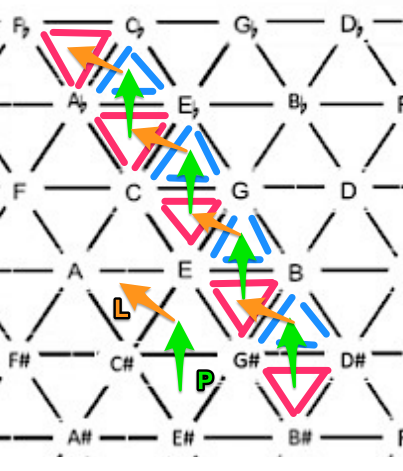 As music changes, music theory must evolve to define and catalog each adaptation with accuracy. To produce responsible theorists and musicians in general, the pedagogy and curriculum must be constantly updated to reflect the changes made in music. 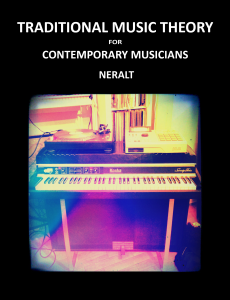 While the traditional written tonal music theory curriculum, including aspects of harmony, counterpoint, part writing, form, etc., is indispensable, the well rounded musician cannot limit himself/herself to these practices alone. 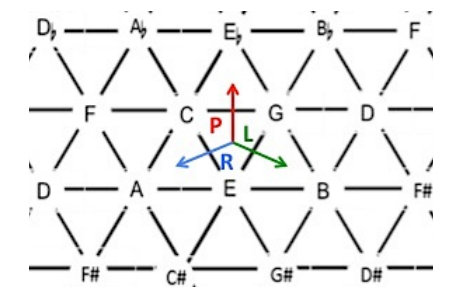 With this in mind, many music theory curricula include twentieth century analytical techniques in the last semester of undergraduate study. This semester generally covers topics such as pitch class analysis, twelve tone methodology, and aleatoric music. 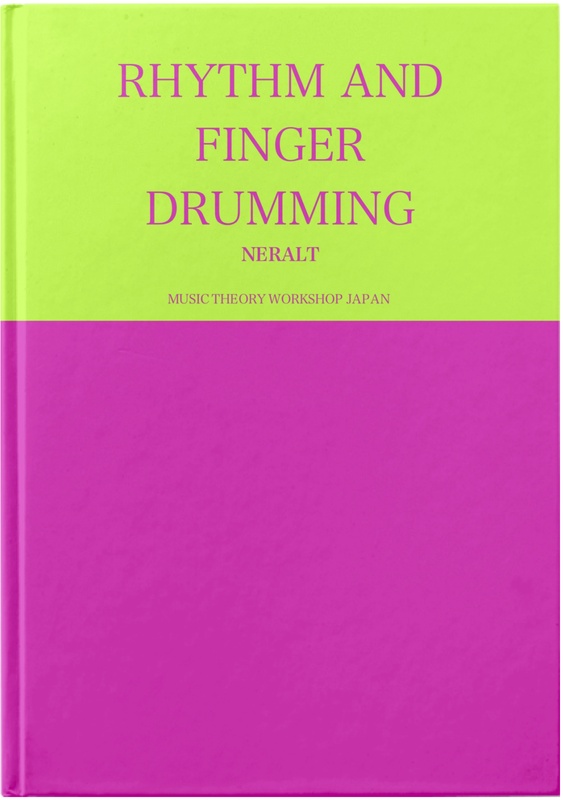 The introduction of neo Riemannian theory to an undergraduate curriculum following a basic study of pitch class analysis will offer reinforcement to concepts learned and will introduce another explanatory system into each musician’s supply of analytical tools. Therefore, the purpose of this text is two-fold. 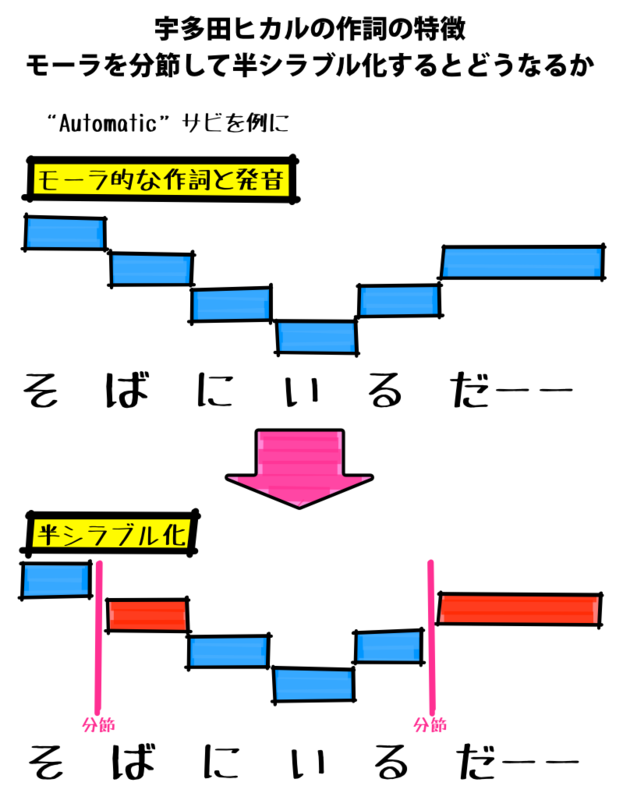 First, this supplement (to a standard theory sequence text) will introduce basic NRT (also referred to as transformational theory, of which it is a faction) to the undergraduate curriculum, reinforcing concepts already learned in a twentieth century theoretical techniques course.